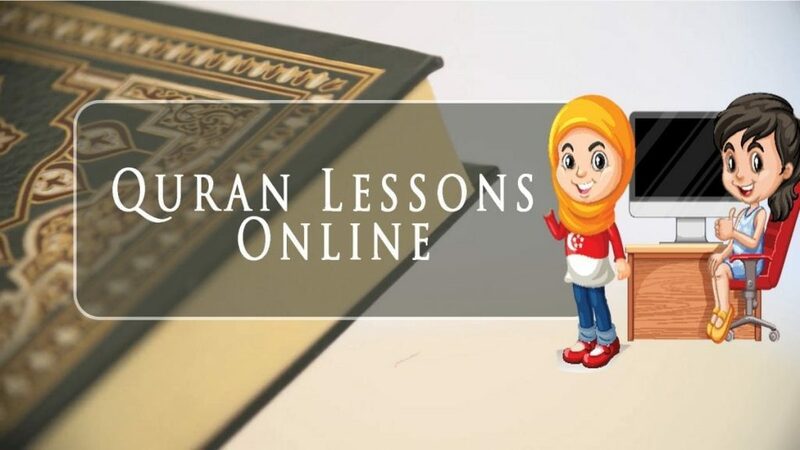 Al-Azhar Classes is an online Quran teaching academy that since the day it initially started its activity has been giving Muslims over the world a stage to teach Quran Online, Memorize Quran Online and classes that enable an individual to learn Quran Reading with Tajweed Rules. The Al-Azhar Classes additionally gives lingual studies, for example, Arabic Online Classes and Online Quran Reading with Tajweed Courses under the direction of exceptionally taught and master Online Quran Teachers and Tutors in specifically intelligent, one on one Quran classes that are sufficiently adaptable that any student including kids and the regular workers can have them booked by their very own timings and days. language learning methods, the difference between language acquisition and language learning, beginners’ education, and so on. 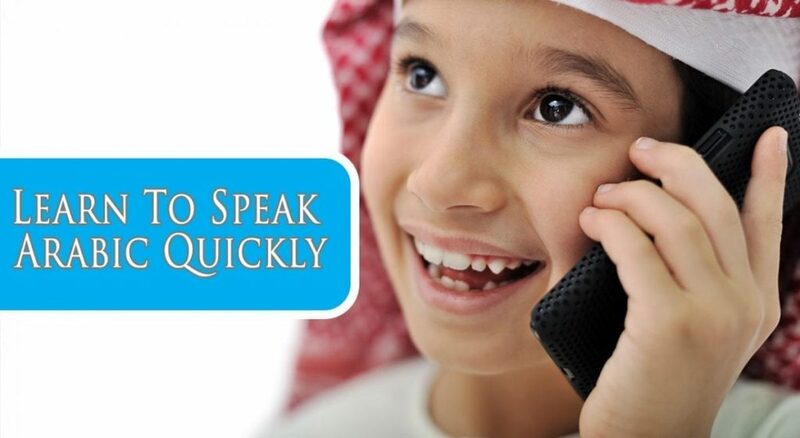 An electronic website based on the teaching of the Holy Quran and the Arabic language. It is considered a mini-college to study science through modern technology, which I have never seen before. It includes a large group of science students of both sexes. Hind Abdel Fattah, United States of America. I have learned and benefited greatly from this site in the dissemination of the Arabic language and the Koran and the conservation and education of my children and me through a methodology adopted in various legal legitimacy using modern electronic technology, has joined these courses, thank God hundreds of different countries of the earth, and benefited from great benefit. 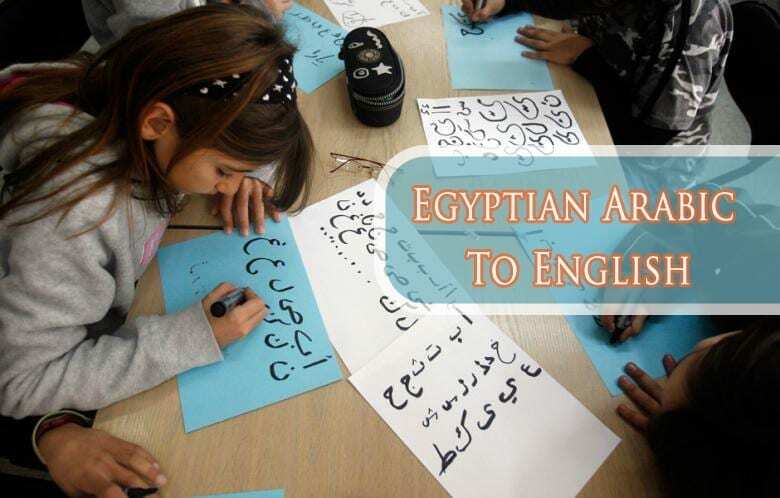 I feel very easy to learn the Arabic language with Al Azhar classes Native Arabic teachers provide me a best and easy step by step process to learn Arabic. An awesome online coaching center where they are committed to offering reliable learning. Highly appreciated their efforts. Since your effective learning is absolutely critical to us, our experts cautiously hand-picks study materials to accomplish the best outcomes. 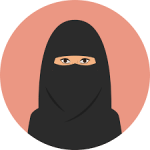 Every educational module is structured by master Arabic speakers or Quran researchers and delivered to students in a viable intuitive setting with worksheets and customized e-learning tools. Al-Azhar Classes chooses just the best mentors to manage you through each course. Every teacher has finished an individual verification and education check process. Our teachers should likewise take an interest in customary assessments to guarantee that their insight and abilities reliably meet our high preparing models. Al-Azhar Classes offers a standout amongst the best Arabic and Online Quran Teaching sites, through its intuitive computerized condition. 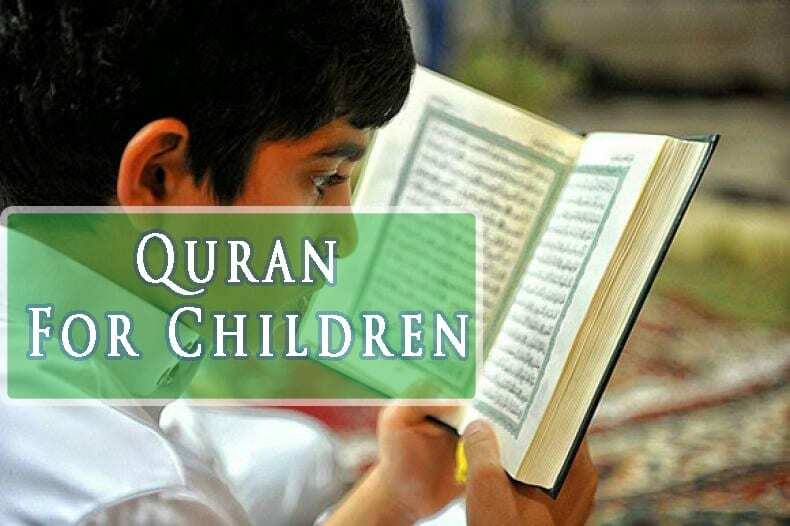 You and your family can think about Arabic and take in the Quran Online, from the comfort of your home, on your timetable. Coaches are accessible 24 hours every day, seven days, so you can learn Arabic Alphabet or learn Quran online with our adaptable planning. A private One-to-One Arabic Course is the ideal decision for students wishing to gain huge ground in a negligible time span. 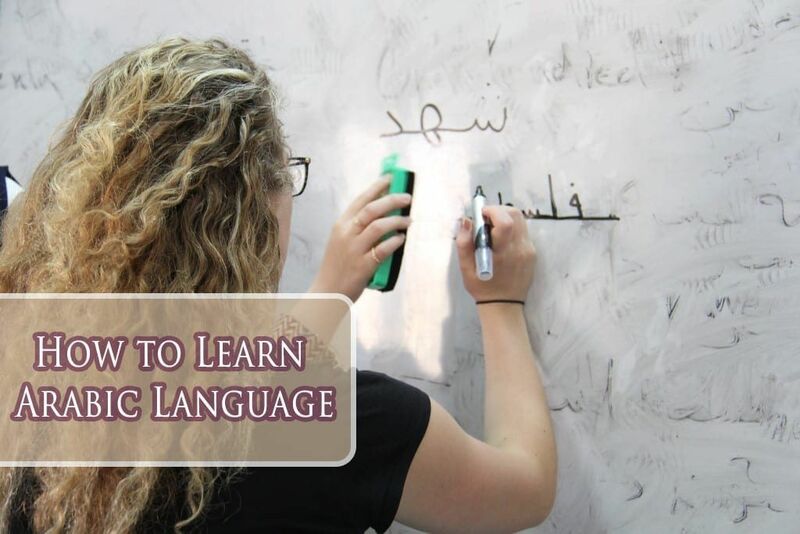 Every One-to-One Course gives complete, open and adaptable intends to learn the Arabic language. The students can pick the zone which they might want to concentrate on, language structure, discussion abilities or vocabulary. One-to-one Arabic courses are truly adaptable; exercises can be held whenever of the day which suits the student’s accommodation. Exercises can be held anywhere or at the student’s place of settlement or office at a slight additional charge. The mentor will take into account your necessities and prerequisites. Our balanced exercises are customized for every student level. Al-Azhar Classes offers an entire Ijaazah Course Online with a strong Sanad to the Prophet Muhammad (SAW). 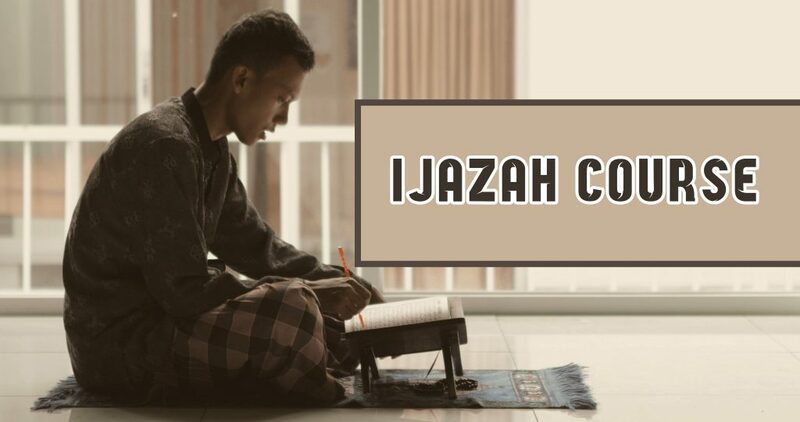 The Ijaazah program begins with the Quran Memorization as well as Tajweed Course Online. 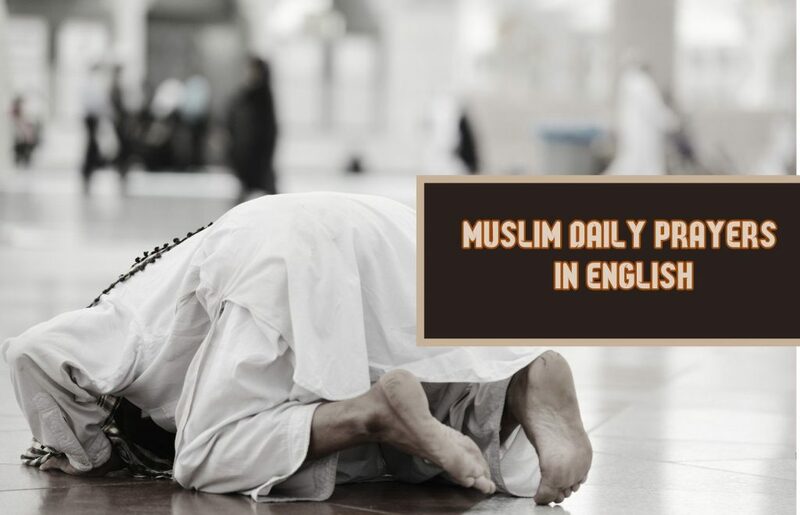 When you qualify, you can apply for the opportunity to read for your Ijaazah. 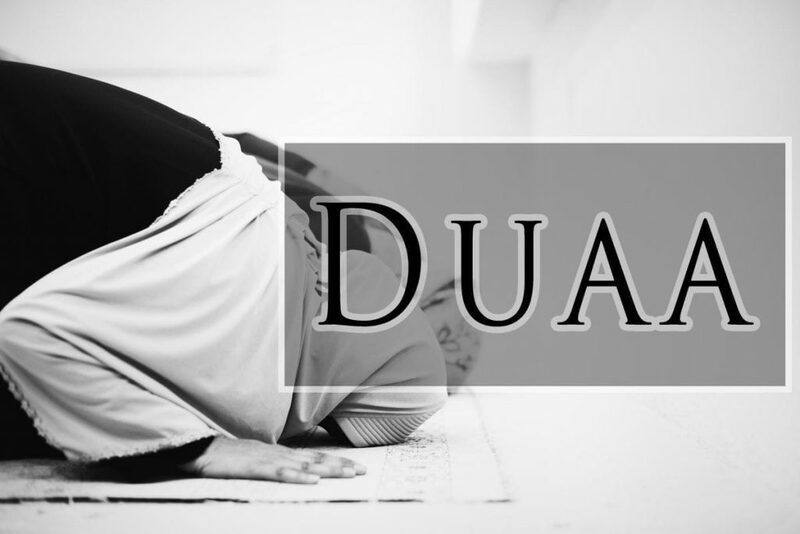 We offer two sorts of Ijazaat: Reading and Memorization. 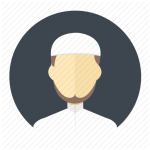 After finishing the Ijaazah program, you’ll get a testament and additionally the Ijaazah with Sanad from your researcher. The Ijaazah Course is for the individuals who have examined and consummated their tajweed and remembrance (if reading for an ijaazah in hifz). 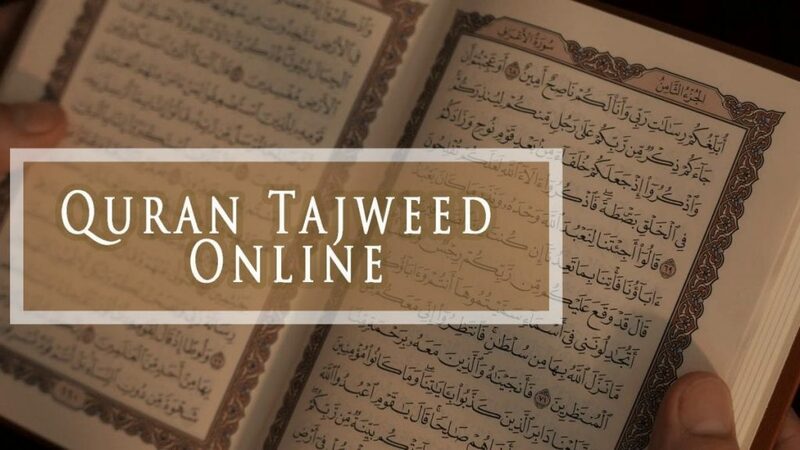 The students must meet the required dimension of tajweed before entering the program. The student who does not qualify won’t be acknowledged into the ijaazah program until the point that they are prepared. Arabic is mainly a delicate language where even the scarcest error can definitely modify the importance of a word. 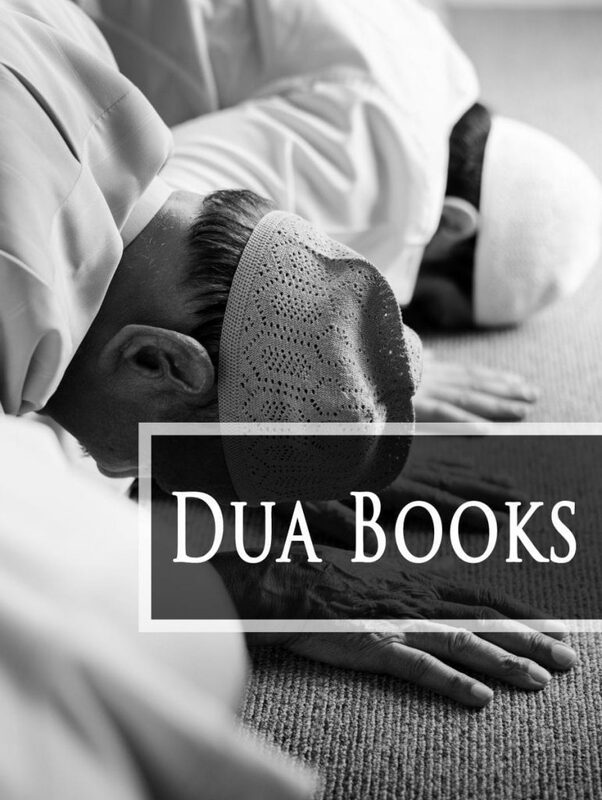 To save the significance and regard of the Quran, there are reading rules set up for the reader of the Quran. These guidelines are called tajweed. 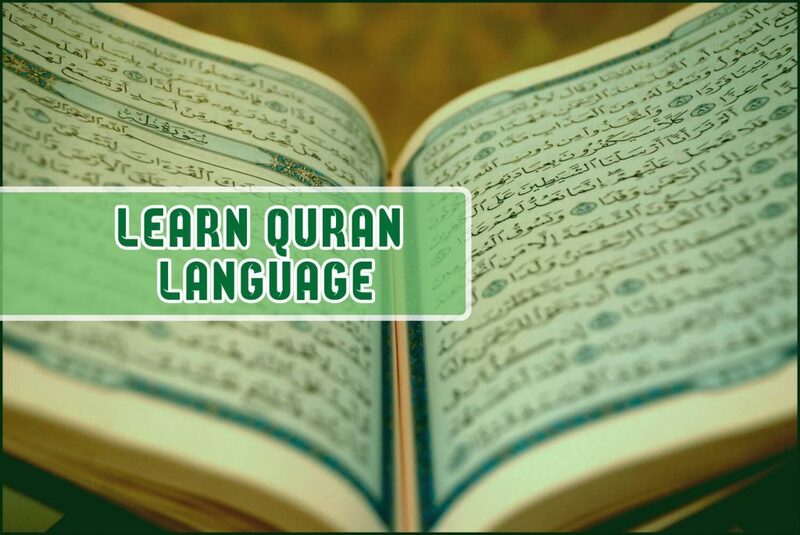 In this online Quranic Arabic Course, you will be educated the different tajweed manages and have work on discussing the Quran. In particular, you will get the chance to take in the stanzas and what each word inside them implies. You can click on any word in the part to hear it talked and to get its interpretation. A color-coded tajweed rule key will likewise be accessible to you for each word. 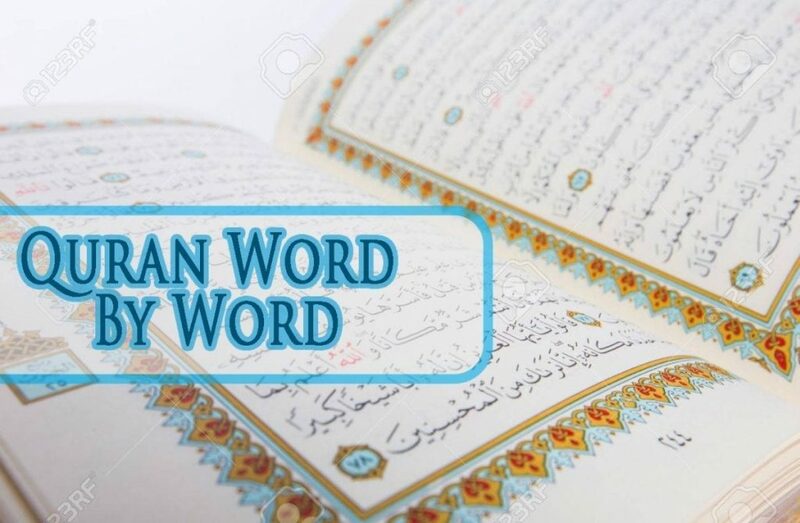 You will likewise hear a clarification of why each tajweed rule is available for each word. 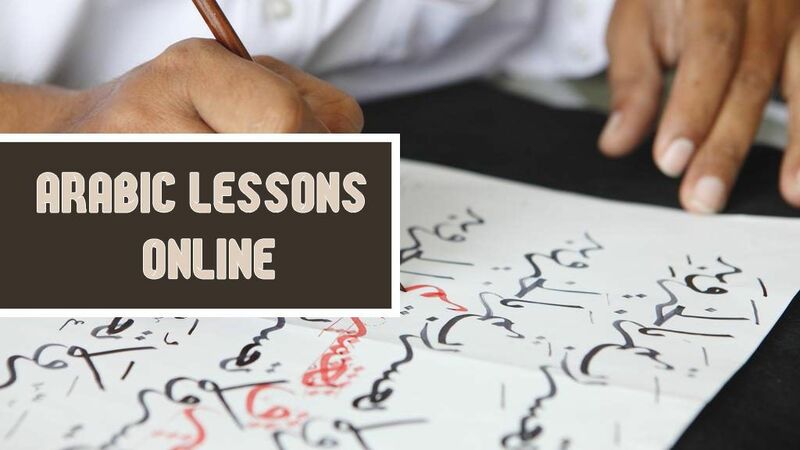 Our Online Quranic Classes are extraordinary for the individuals who are keen on learning and understanding the Arabic Language of the Quran. Initially, we give you basic background data on each surah (or section) that gives them the verifiable point of view of every part which will empower you to understand the surah completely. At that point, we give students intuitive learning pages on each section of each part. This course will cover parts 29 (suratul Al-Ankabut) and 30 (suratul Ar-Rum) of the Quran and in addition the suratul nisaa (otherwise called the Women), which is the fourth section of the Quran that bargains with family life. Remembrance of the Quran is outstanding amongst other love that a Muslim can achieve in his or her life. There is no more noteworthy gift for anybody than to know the book of Allah (SWT) by heart. 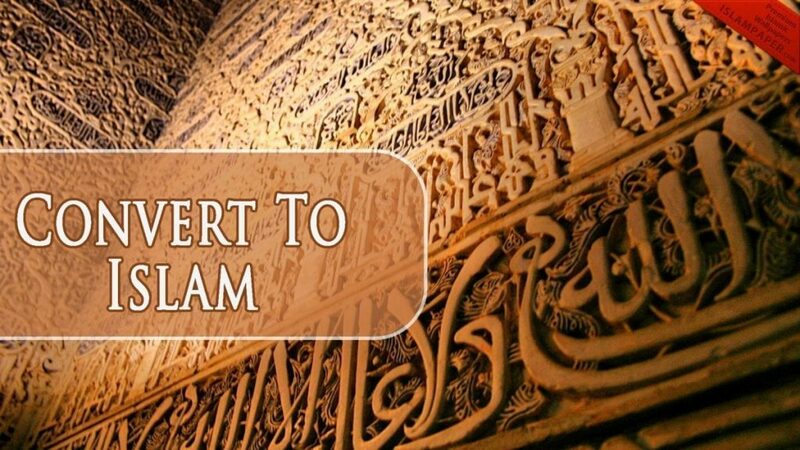 Al-Azhar Quran Classes is one of the pioneers in giving the best online Quran memorization courses in the whole world that have been intended to enable students to protect the entire Quran in their souls. The course includes three phases. In the principal arrange, students are thought eminent stanzas and smaller Surahs and are then judged if they can move onto the following stages. 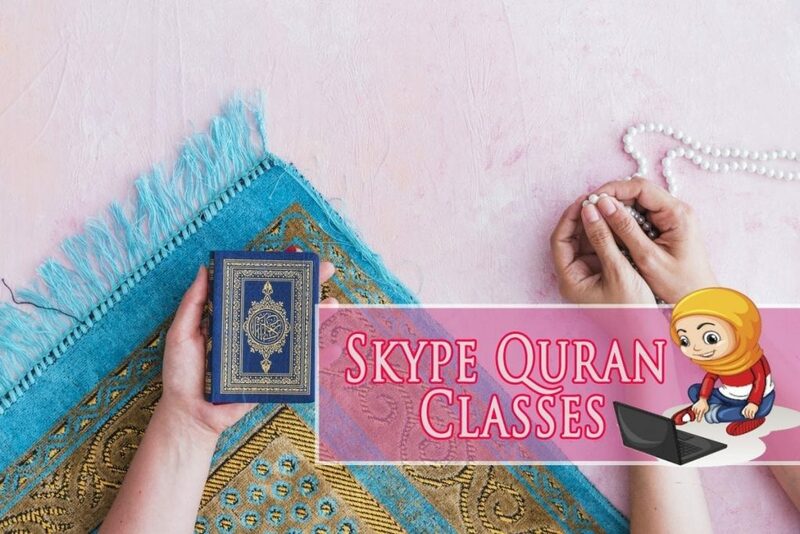 The other two phases follow top to bottom situations of direction and homework from qualified online Quran instructors under whose direction these courses are educated over Skype. 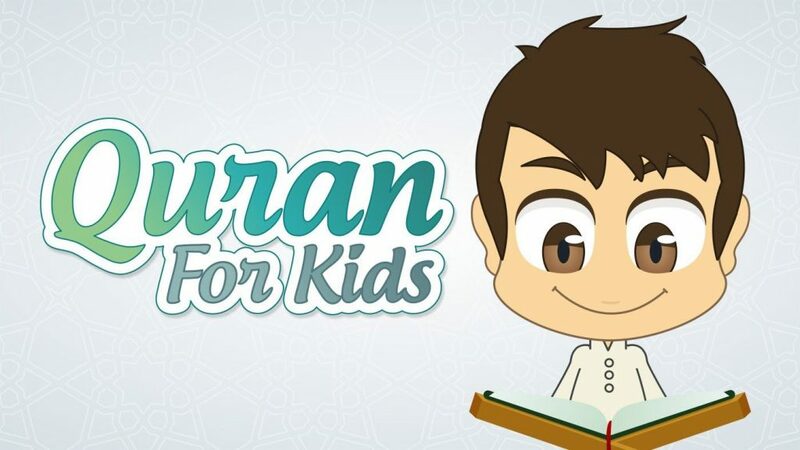 Children particularly who are splendid and can without much of a stretch handle remembrance of the Quran are urged to enlist into online Quran memorization course where they can legitimately learn through conventional strategies for the commemoration of the Quran that have been basically re-intended for an online Quran class. Reasonable custom fitted and distributed materials and in addition online learning assets will be utilized all through your Arabic course, with proposals on self-ponder material and additional reading made toward the start and all through the duration of your course. To book your course with Al-Azhar Classes, contact our specialists.